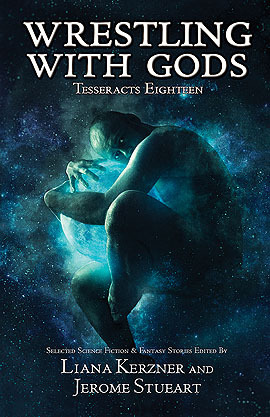 Here at Tess 18’s blogsite, we’re still just gathering books and articles for you to read in your quest for understanding ways of making faith and religion a part of your science fiction or fantasy. 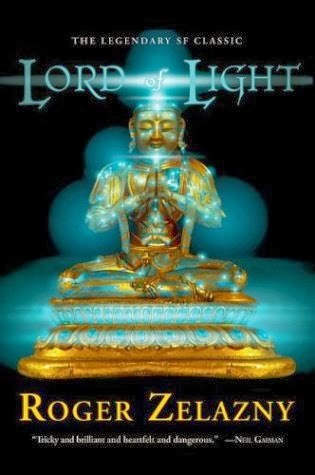 A nice review of Roger Zelazny’s Lord of Light is over at Tethyan Books. It highlights the problems inherent when someone uses religion or faith to keep power. This time it’s Hinduism, but any religion will do as a billy club. 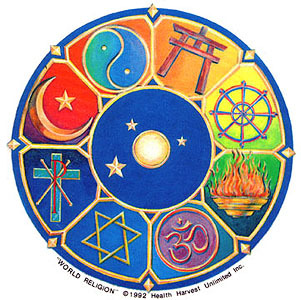 Not all faiths have to be ways of keeping power–but often they are. “A group of humans with impressive technology have colonized an alien planet. With the ability to reincarnate into new bodies, the original colonists live long lives and populate the world with multitudes of their children. However, rather than raise these citizens of the new world to their standard of living, many of the powerful want to maintain their own dominance. In the guise of shepherding an unready population, they impede the development of technology among their subjects, and tightly control the means of reincarnation. They model themselves after the Hindu pantheon, and manipulate the population through their enforcement of a system of ‘karma’. The rest of her thoughts on the book can be found here.